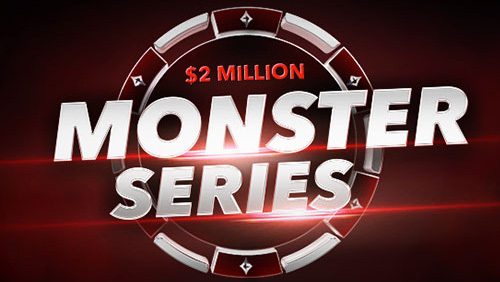 The $2.1m GTD Monster Series is now a $3.4 million GTD monster series, and an axe seems to have hacked off one of the three planned tier of events. The plan was to have spread the events evenly throughout micro, low and mid tiers, but now we have 72 events, spread over 144 tournaments in low and high categories. 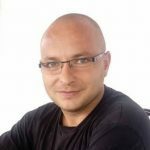 Tom Waters, partypoker MD, recently told Pokerstrategy’s, Barry Carter that the monster series is most powerful series in their arsenal, and the whole thing starts on Oct 28 and will run till the last end of November 4. The promo peeps buzzing around partypoker HQ like humming birds has given players for four or more chances to pull some values from Monster’s gangly veins, including winning $9,000 in additional prize events. All Paths in this promotions leads to the $5,300 buy in $20M GTD MILLIONS ONLINE Main Event, which waters told Carter Partypoker would hit. If you secure your seat into the main event via a special edition Sit & Go Jackpot event, and go on to win the game using that ticket. If that doesn’t happen which is mentioned above, partypoker will double the prize of the qualifier that lasts the longest up to a max of $20,000. The special edition is only up to November 4.